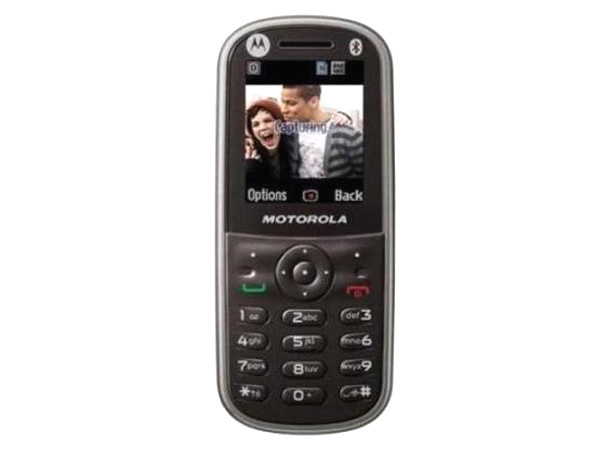 Motorola WX288 is a GSM phone packed with features and applications. Read on to know about the latest features, technical specifications and price. 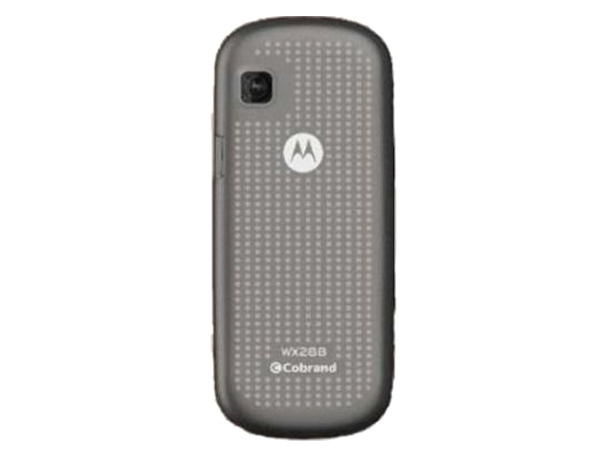 Motorola WX288 comes in a trendy candy bar design packed with comprehensive features and applications. It is equipped with 1.8 inches TFT Screen with 120x160 pixel display size and operates at GSM 900/1800 MHz frequency. It also features VGA Digital Camera, FM Radio with RDS, MMS, SMS, GPRS Class 10, Bluetooth Class 2, WAP Browser, and has preloaded Ringtones and Games. It also comes with additional features includes Calculator, Calendar, Currency Converter, Call Transfer, Call Waiting and also has 5-way Navigation Tool which makes the operation easy and simple to the user. It includes durable battery which gives talk time of 9 Hours and standby time up to 490-550 Hours.